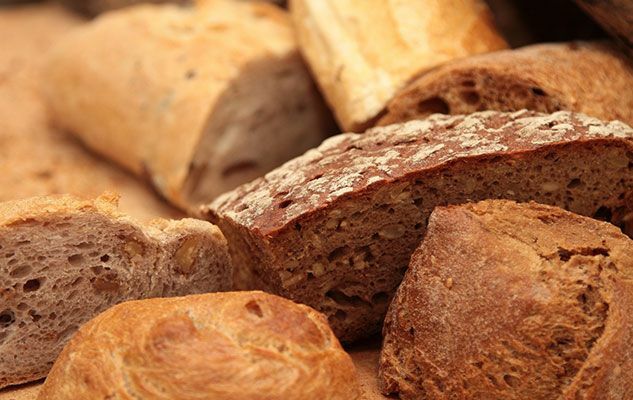 Over the last 10 years, many scientists have delved into the question of whether patients affected by celiac disease can consume sourdough bread. Recently, the author and activist Michael Pollan spoke of it in an episode of Netflix’s “Cooked” series. Following that, many newspapers have addressed the topic. 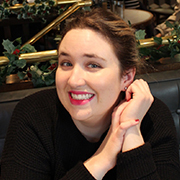 In this article, I review this subject to update you on what could be an interesting new avenue for those affected by gluten sensitivity. It’s a bread made from leaven, which is a mix of water and flour where, over a period of several days, a culture of yeast and lactobacilli (a type of bacteria) develop. These are naturally present in flour and the environment. This mixture is called a “starter”. The flour is then fermented by this culture. This fermentation enables the dough to rise during cooking by releasing carbon dioxide. This is the oldest known method for obtaining leavened bread. Unlike regular breads, sourdough breads do not need baker’s yeast to rise. Why Could Sourdough Bread Be Better Tolerated by People with Gluten Sensitivity? During the sourdough bread’s preparation, the long fermentation period enables the yeast and lactobacilli to digest part of the carbohydrates and proteins present in the flour, including gluten. 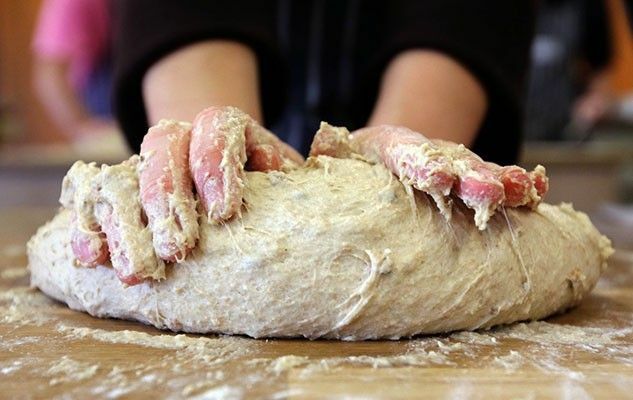 This is why sourdough breads can be eaten without problem by people who suffer from irritable bowel syndrome or non-celiac gluten sensitivity (NCGS)*, the gluten and FODMAPs* having been in part digested by the bacterial during the long fermentation process. Even if several studies have demonstrated that sourdough bread made from wheat flour can also be gluten-free, 100% gluten-free options are not yet available. The reason is the difficulty of putting in place a quality control process that would guarantee all loaves of bread are 100% gluten-free. In the meantime, sourdough breads made from gluten-free flours can be a good option! Are All Sourdough Breads the Same? No. It must be mentioned that the length of the fermentation period is of paramount importance for the bacteria and yeast to “digest” the carbohydrates and proteins found in flour. However, for certain industrially produced sourdough breads available in supermarkets, the process is shortened and other ingredients added to give the bread the same flavor without allowing the required time for fermentation. If you’re interested, ask your baker about his process. 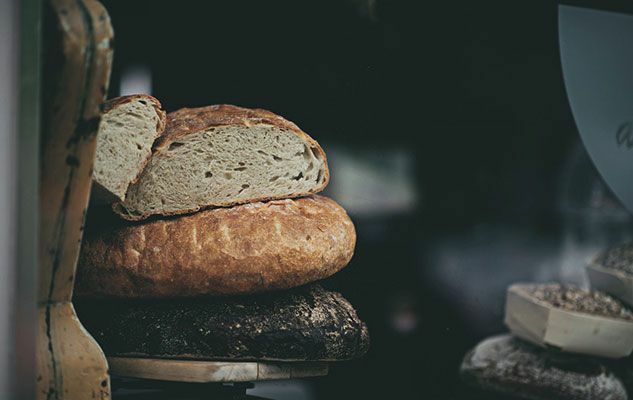 The majority of artisanal bakeries offering this type of bread make it in the traditional way, offering better results for people suffering from irritable bowel syndrome or non-celiac gluten sensitivity (NCGS). Sourdough bread’s shelf life is longer than that of traditional bread. Indeed, the more acidic nature of sourdough bread slows the development of mold and keeps the bread more moist for longer, up to a week or even more. As indicated by its name, sourdough bread has a slightly sour or tart flavor which is appreciated by many, especially for toasting, as much for a slice of toast in the morning as a side to a main dish. In brief, sourdough bread is worth a try regardless of your condition, but especially if you are sensitive to fructans (FODMAP) or have non-celiac gluten sensitivity. *It is now understood that these two problems are partly linked. For more information, click here.